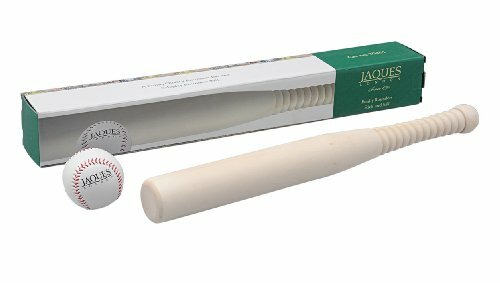 Jaques Family Rounders set with Stick & Ball features an attractive rounders bat, a Jaques safeplay rounders ball and full instructions. 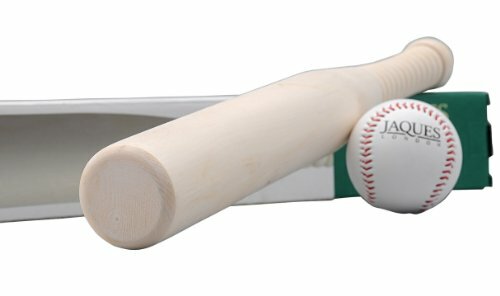 The Jaques Family Rounders Stick & Ball features a beautiful rounders bat with a Jaques patented grip! 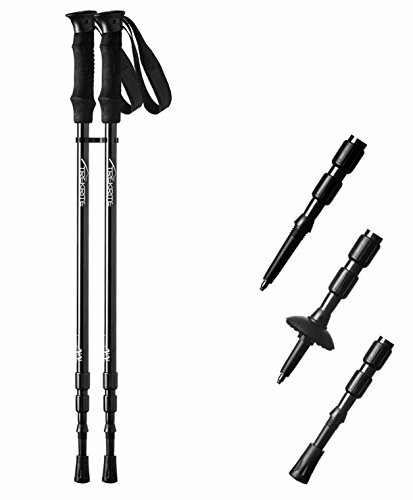 Excellent gift idea! 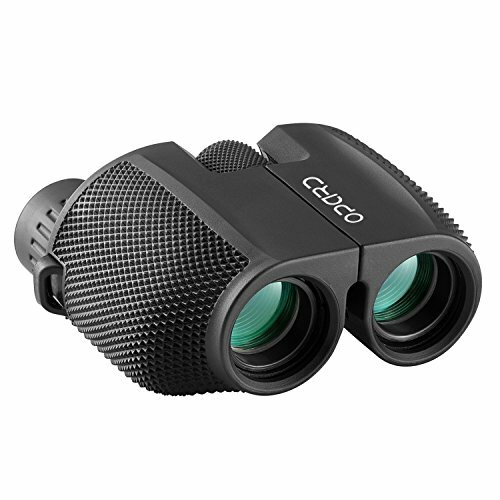 Made from FSC approved Timber. 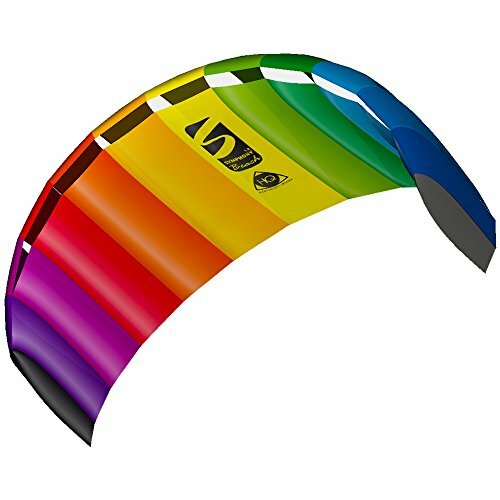 All Packaging is 100% Recycled cardboard. 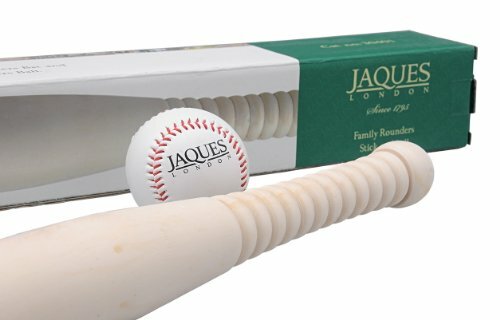 The Jaques Family Rounders set features an attractive Rounders bat, a special Jaques safeplay rounders ball and full instructions. 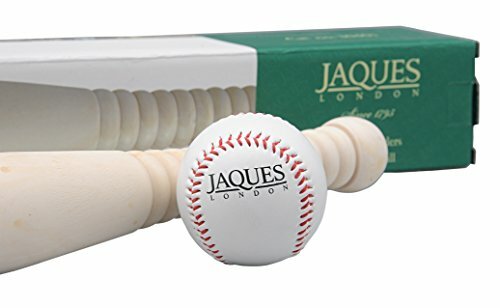 Jaques of London have been making rounders equipment for over 50 years. The Family Rounders set has a beautifully made solid Rounders bat with a Jaques of London special corrigrip handle! Play with the whole family in complete safety with the safeplay Rounders ball included in this Rounders set! 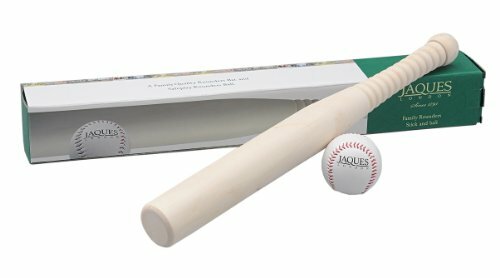 Jaques Family Rounders set with Stick & Ball features an attractive rounders bat, a Jaques safeplay rounders ball and full instructions. The game of rounders has been played in Great Britain and Ireland since the reign of the Tudors, so you are taking part in an ancient tradition, every time you play. 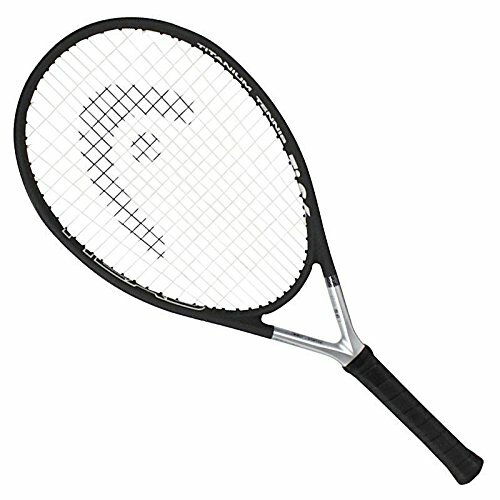 Another superior Jaques of London product! English Quality – Handmade by Jaques of London – Since 1795. Over 200 years of Exceptional Customer Service.